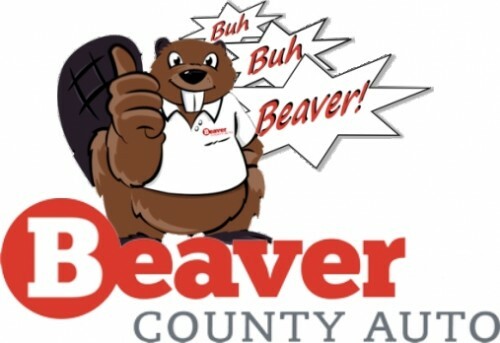 This article is brought to you by our friends at Beaver County Auto. Visit them on Facebook by clicking here. 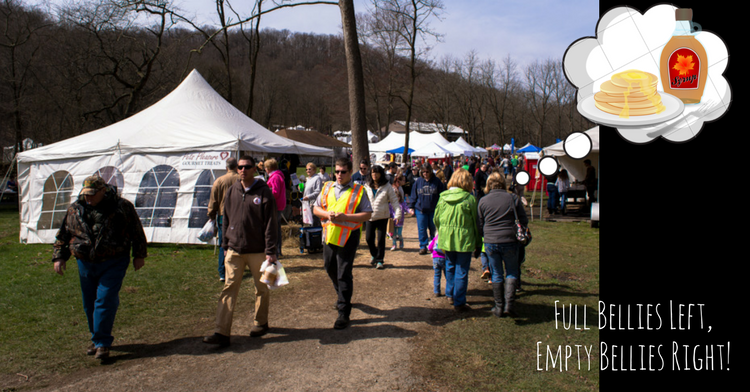 The Maple Syrup Festival in Brady’s Run Park is a Beaver County tradition, so it’s no surprise that it was voted “Best Event in the Valley!” All-you-can-eat pancakes, the smell of sweet maple syrup catching on the breeze, and dozens of local crafters. 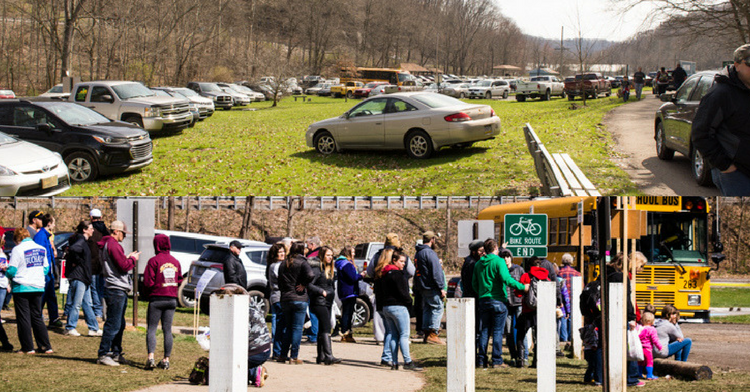 Rain or shine, thousands of residents look forward to the first weekend in April to board a school bus and shuttle their way to family fun and an awesome breakfast. 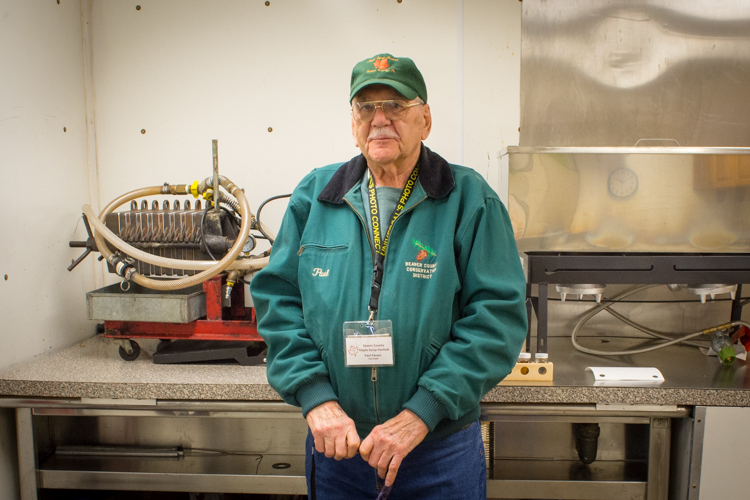 We have the Beaver County Conservation District and all of its volunteers to thank for the hard work they put into making the Maple Syrup Festival a success. 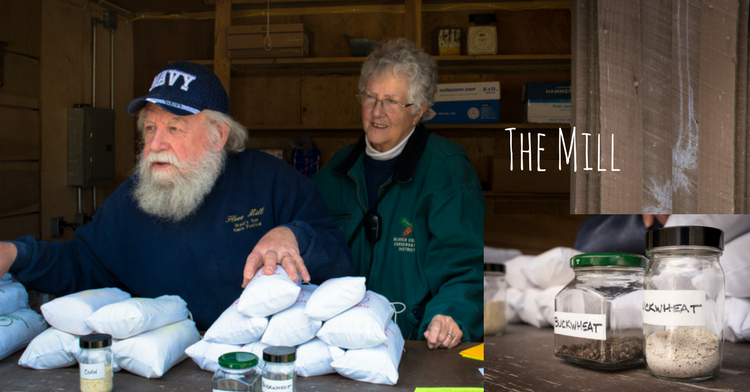 These men and women dedicate their time for months ahead, tapping 3,500 – 4,000 maple trees in January before carefully processing the sap into delicious syrup at the Sugar Shack, milling corn, wheat, and buckwheat to make pancakes, and coordinating vendors and entertainment. Sunday morning we loaded up in the car, dreaming of stacks of buttermilk pancakes (our little one insisted that he would eat “a squintillion-and-one”). 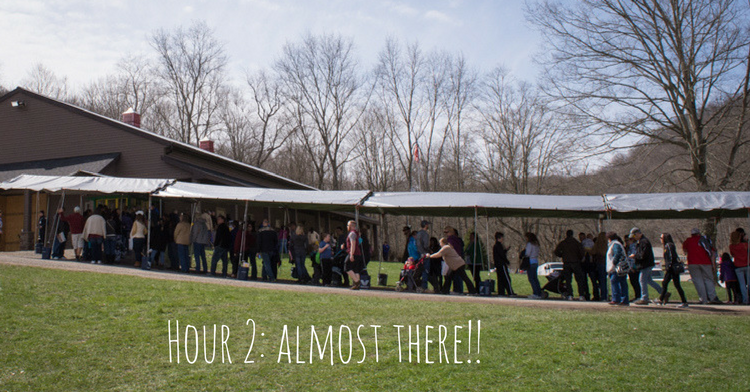 My other half is to credit for all the photos from the festival – he was a good sport and teamed up with me to share the Maple Syrup joy with our YBC audience (thanks, honey!). 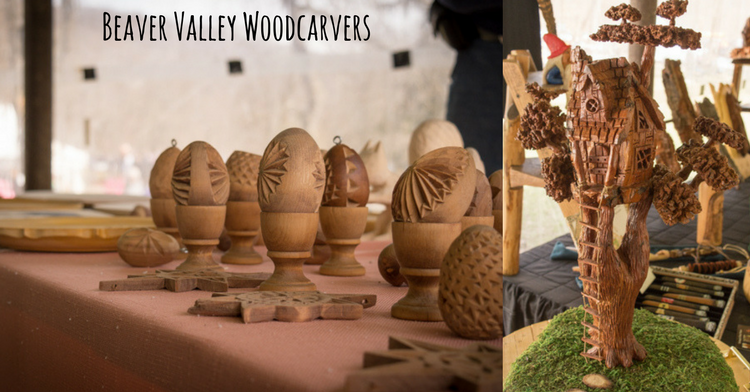 There were handcrafted items and demonstrations everywhere! Buckshot Kenny had gorgeous wooden mugs with real antler handles. 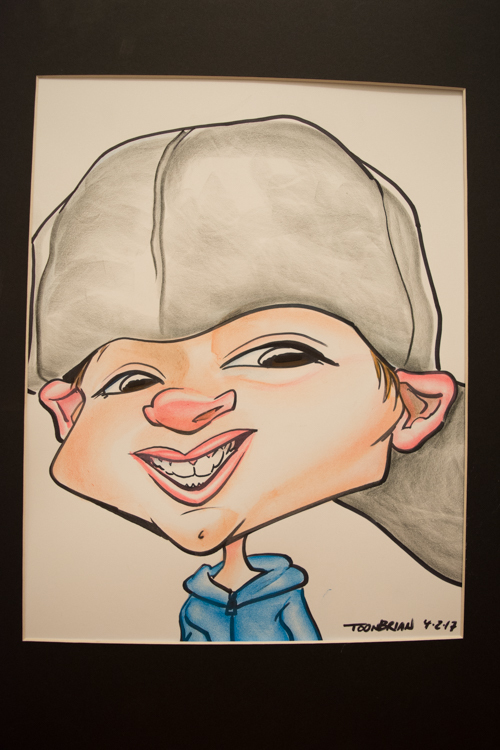 Forged in Kol was on site with anvil and embers, demonstrating the fine art of metalsmithing. 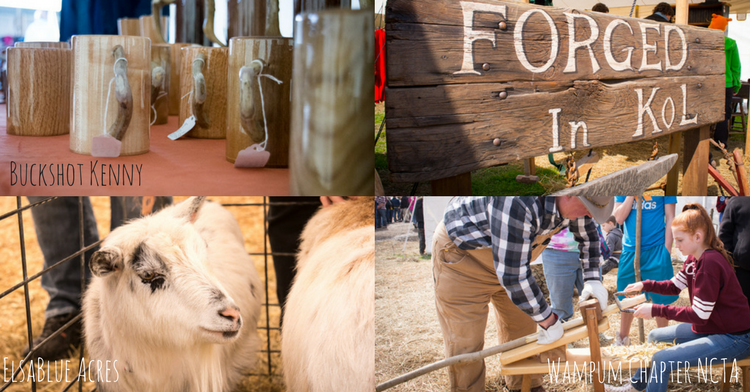 ElsaBlue Acres makes goat’s milk soap, and brought two goats for everyone to enjoy. 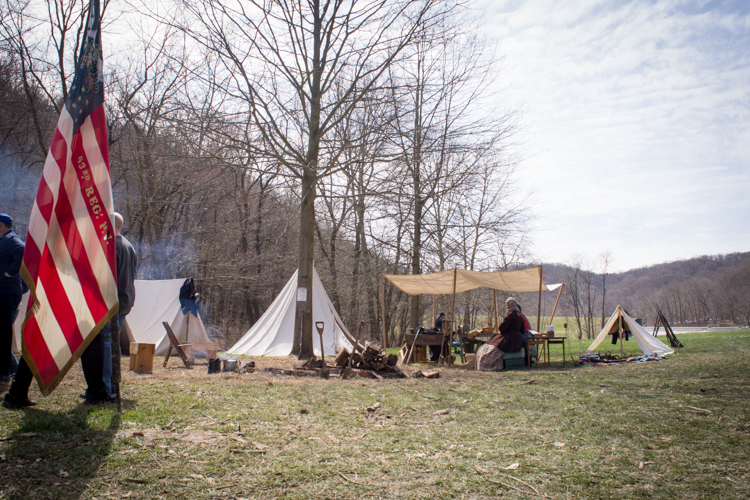 The Wampum Chapter of the North Country Trail Association was there helping kids make their own hiking sticks – we did this when they were at the Chippewa Bicentennial celebration, and it’s a lot of fun! 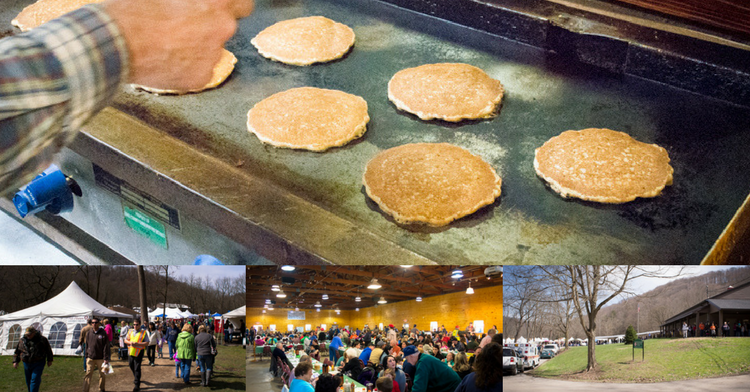 If you missed the Maple Syrup Festival this year, be sure to put it on your calendar for the first weekend in April. 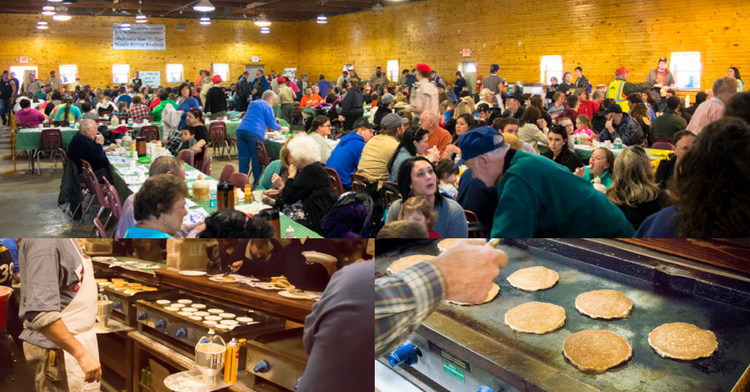 It’s a fun family tradition set in our beautiful Brady’s Run Park, and yes – the pancakes are worth the wait, rain or shine! BC born & raised, Ella spent her childhood playing in the woods, and her teens exploring them on horseback. These days, when she’s not on duty as a vet tech, she is busy staying active with her beau and their young son. She is forever curious and has a playful personality, but is also fiercely driven and dedicated to her passions! 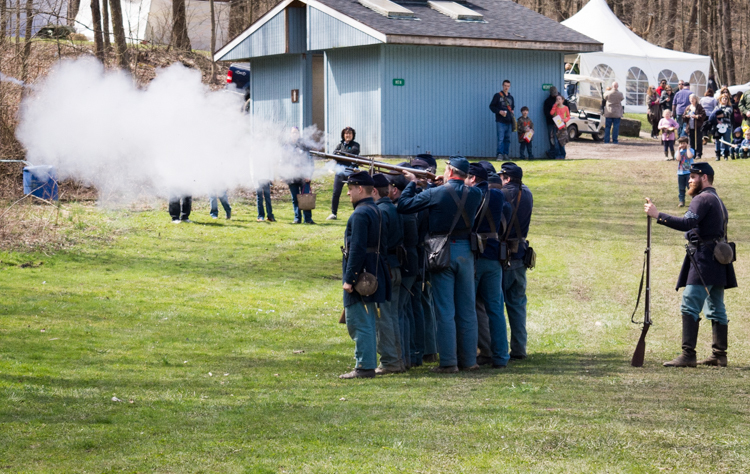  Archived in Best of Beaver County, Best Of Beaver County, Events, Food, On Location.